The "Bawaasaba" hitmaker Livingstone Etse Satekla who is popularly known as Stonebwoy as His stage Name, few weeks ago the Dance hell Artist was said to breach Contract with his current Record label "Zylofon Media. Reports gathered from the fans of the Dancehell Artist, Popular Ghanaian Artist Shatta Wale was the reason behind the Breaching the contract that exit between the Bawaasaba Hitmaker and Zylofon Media. 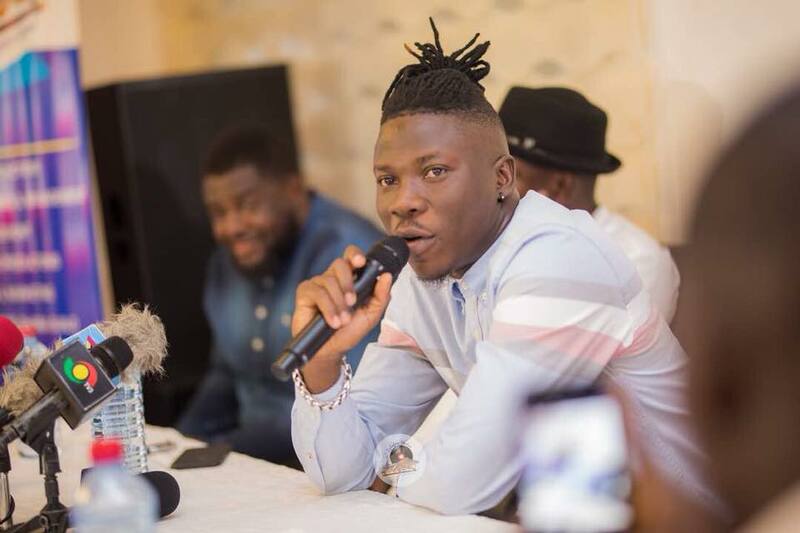 According to the fans, Stonebwoy was attached by a group of boys who are known to be Shatta Wale's boys and they wanted to snatched a car given to Stonebwoy by the Record Label ( Zylofon Media), the fans also complain of the incident were someone try to kill the Dance hell artist Stonebwoy at the Ashiaman to World Concert last year. Since Shatta wale was signed to the Record Label, there was no single day that he speaks good about the Stonebwoy. Stonebwoy was known to be the best Dance hell artist in Ghana stated in His post that " Contact My Manager If you Need My Service But Not Zylofon Media". He don't want be to part of the Record that he will return every single thing that they give him to them back. If You Agree with Stonebwoy's Decision, let us know. Leave you comment in the Box. Thank you.